On Wednesday, AllHipHop.com sat down with one the West Coast’s most respected lyricists, Kurupt, to discuss his new music and the new DPG album in the works. During the interview, Kurupt elaborated on his mixtape “M.B.P. (Money B**ches Power),” which is hosted by DJ Nik Bean. According to Kurupt, he has a full length album called Equinox that is also on the way. Kurupt, who inspired by other rappers that are still performing and younger artists that look up to the rapper and his historic run on Death Row Records in the 90′s, as part of Tha Dogg Pound. But today, Kurupt remains as relevant as ever. One example of that relevance came earlier in the week, when Kendrick Lamar told “The Ricky Smiley Morning Show” that Kurupt was one of the major influencers of his style, as he developed his sound. 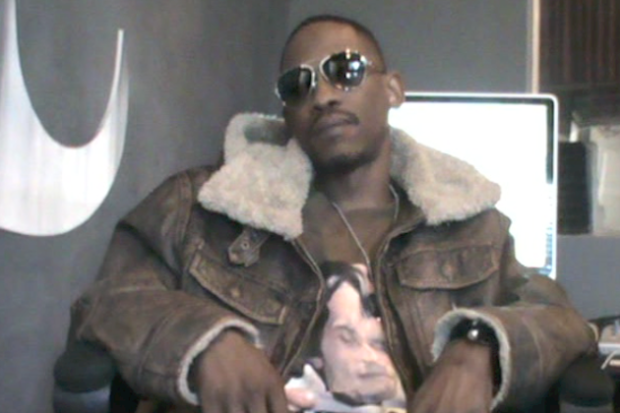 For all those DPG fans out there waiting on a new project, Kurupt also explained that there is a DPG album on the way. They worked on putting a release together over the last year, while on tour with Snoop Dogg. “We’re working on a new DPG album. ‘That’s My Work Volume 2′ mixtape as well. Snoop got us on tour the majority of the year, we toured with Snoop where we worked on the album and the mixtapes. We ready to drop another classic, we in motion right now. [Snoop] Dogg keeps us on top of the world doing what we love,” Kurupt said.